There is still a great deal that we don’t know about director Tim Miller’s upcoming Deadpool movie – but one element from the script that has been generating chatter for years is the possible presence of Colossus, who we’ve previously seen on the big screen played by Daniel Cudmore in X2: X-Men United, X-Men: The Last Stand, and X-Men: Days of Future Past. Talks about this potential role has only gotten louder in the last few days, have reports have come out claiming to have confirmation of Colossus’ involvement, but whether or not that story is true, one thing is definitely certain: having an established X-Men character appear in the film would be a very big deal for both the movie and the franchise as a whole. Why is that, you ask? Well, there are actually really very three key reasons, and I’ve laid them out for you below! 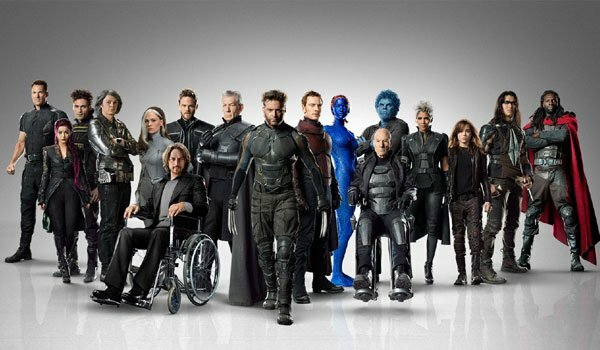 With X-Men: Days of Future Past effectively hitting restart on the mutant franchise, and X-Men: Apocalypse only moving the story forward by about 10 years, there remains a ton of ground for the X-Men series to cover in its timeline – including the present day. By featuring Colossus and other previously established X-characters in Deadpool, however, there exists a big opportunity to explain what’s going on with mutants in the modern world, decades after the likes of James McAvoy’s Professor X, Michael Fassbender’s Magneto and others changed history. Admittedly, setting Deadpool in the present is a bit awkward timeline-wise, given that Ryan Reynold’s Wade Wilson was first shown to be a fully grown adult in the early 1980s when X-Men Origins: Wolverine was set, but his youthful vigor should be explainable simply because of his powerful healing factor. Add the fact that he has largely been known just to do his own thing, bringing in a character like Colossus could be a great way for the audience to get a grasp on what the world is really like in the post-Days of Future Past timeline. One of the obvious benefits of making a Deadpool movie within the X-Men franchise is the chance to explore areas of the cinematic world that we otherwise wouldn’t see. There are locations like Hellhouse – where Deadpool gets his mercenary assignments – and characters like T-Ray (Deadpool’s nemesis), Weasel (his best bud), and Blind Al (his hostage/roommate) that will likely be getting their big screen debuts, and in turn making the larger franchise feel richer and fuller. 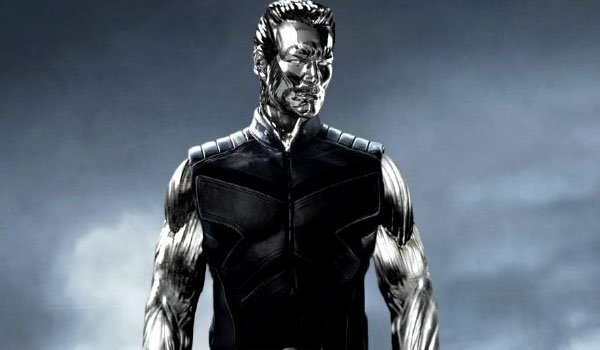 At the same time, though, it’s still key for the movie to be tied within the larger universe – and that’s where Colossus could be extremely helpful. Much like how Thanos’ presence in Guardians of the Galaxy helped that film stay connected to the larger Marvel Cinematic Universe without sacrificing individuality, Colossus appearing in Deadpool could be a subtle yet perfect way to remind audiences that the 2016 movie is a part of something much bigger. It could ultimately be a rather small element of the larger picture that is Deadpool, but it would also be a way for a heavy branch to stay firmly attached to the tree it grew from. Obviously bringing in recognizable X-Men characters to Deadpool could be hugely beneficial to the X-Men franchise as a whole – but let’s also not forget that their presence could also mean great things just for the singular 2016 film. 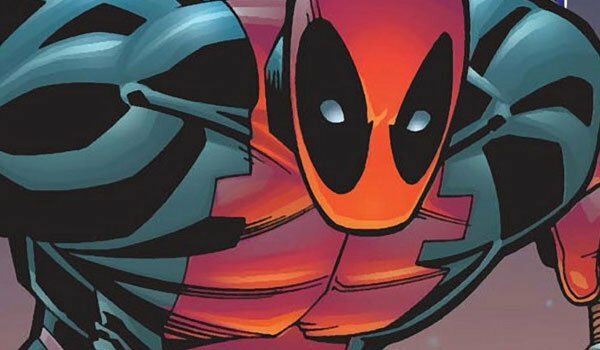 After all, while Deadpool is a fantastic and entertaining character all by his lonesome, his personality really gets to shine when he’s paired up with other superpowered individuals – especially the ones who can’t stand being in the same room with him. Being completely out of his mind, Deadpool doesn’t quite have the same kind of morals as most of the X-Men characters that we know and love, and as a result their interactions together have a tendency to be both contentious and hilarious. There is terrific dramatic and comedic potential in the idea of a character like Colossus standing in the way of Deadpool getting some kind of bloody satisfaction, and that kind of dynamic should bring out what we love best about the titular character. Obviously you don’t necessarily need an established mutant in the movie universe to pull this off, but it would definitely make it more impactful.